Charlevoix glass company that is family-owned and operated. 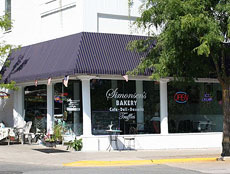 Serving Antrim, Charlevoix and Emmet Counties in Northern Michigan. Mike's Glass offers mobile service repair and replacement of your vehicle's windshield, back glass, side windows and mirrors. 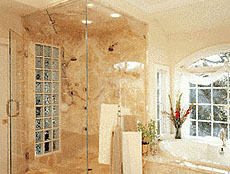 We Specialize in Auto, Mirrors, Railings, Showers, Residential, Commercial, and Table Tops, and more! 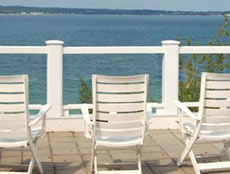 Mike's Glass of Charlevoix, Michigan is a family-owned and operated glass company serving Northern Michigan since 1990. 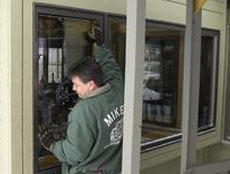 Mike's Glass has the largest show room in Northern Michigan where you can see different types of glass products for residential and commercial projects. Add the finishing touch to your home with a glass table top, counter tops, stairs, railings, and more. Mike's Glass offers Mobile Service Repair and Replacement of your vehicle's windshield, back glass, side windows and mirrors. 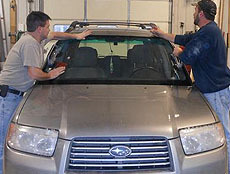 Our Mobile Auto Glass Repair is fast and convenient! 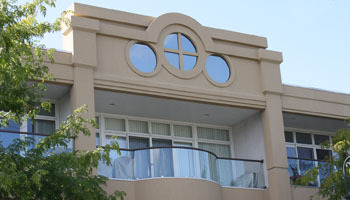 We also repair and replace windows on RV's, farm equipment, boats and classic cars. We can assist you in setting up your Insurance Claim. Copyright © 2017 Mike's Glass of Charlevoix, Michigan. All Rights Reserved. Site by Abuzz Creative.